My current gig. This has been a treat! The Mary Sue posted Interview: Felica Day Turns Angst to Action for Separated Families about the campaign. 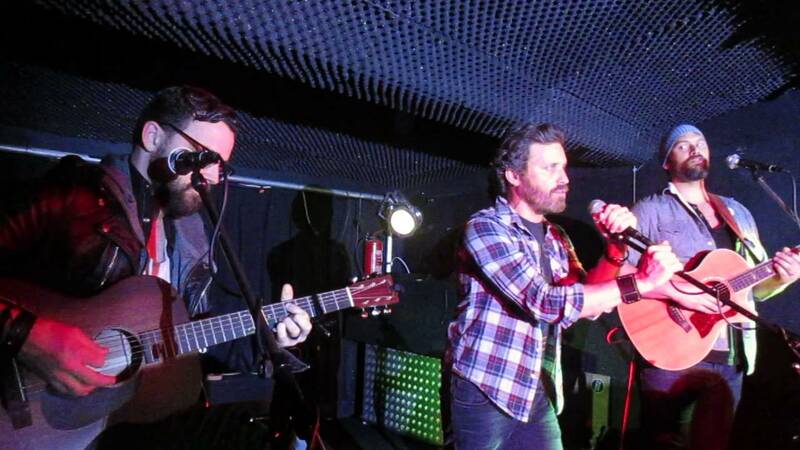 Nerds and Beyond posted videos from the event Videos: Rob Benedict, Ruth Connell & More Join Felicia Day’s Fundraising Livestream! We raised $212,368.95 for @RAICESTEXAS and to #KeepFamiliesTogether. WOW. 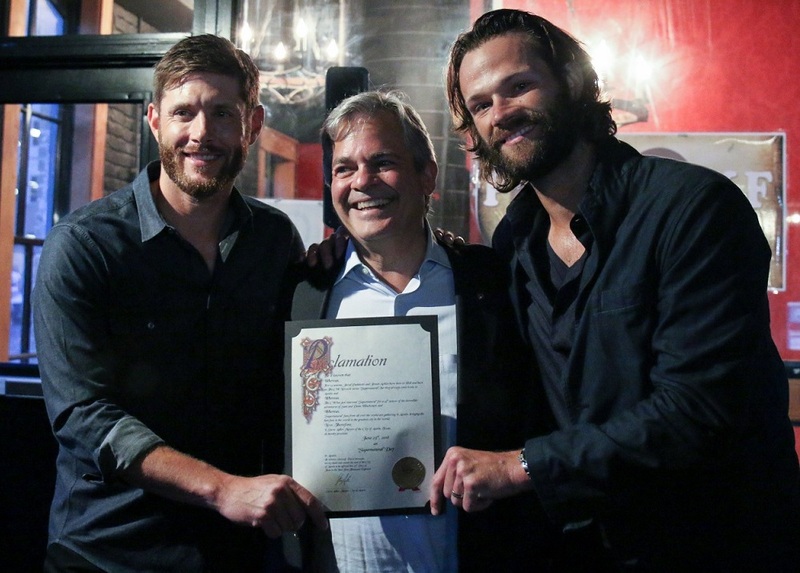 Supernatural Day and Paws4AKF in Austin! Briana Buckmaster and Amanda Tapping are participating in Songs and Stories of Love and Hope Songs and Stories of Love and Hope on July 4, 2018. All proceeds to KIND (Kids In Need of Defense), which provides legal services to migrant children, and Vancouver Aboriginal Child and Family Services, which works to ensure the rights, safety, well-being and spirit of Aboriginal children, and strives to eliminate oppression, discrimination and marginalization within their community. David Haydn-Jones' (Arthur Ketch) new Represent Campaign is up and running. Hey Mates! Thanks to all your #LTTU support and requests it looks like we have our own STORE! !